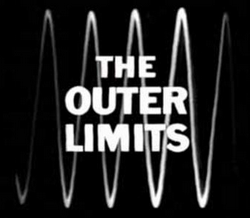 I can't stay away from The Outer Limits for very long and return to them more often than The Twilight Zone. The stories are more detailed, less predictable, less fanciful, usually scary and often cosmically mind-expanding. 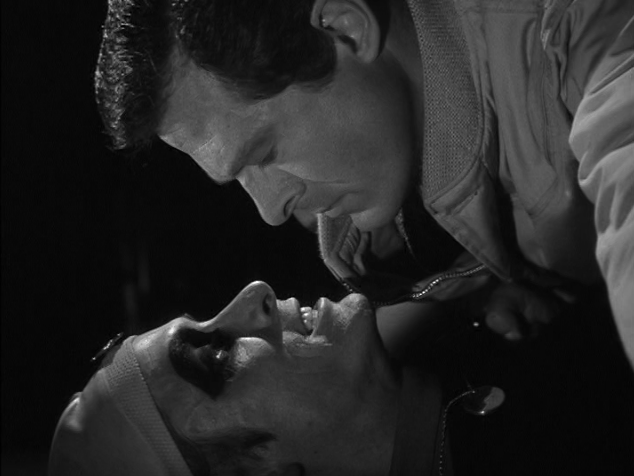 The original 1963-1965 run is easily in my top ten TV series. 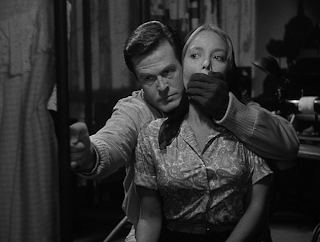 Beautifully directed and photographed in black and white, with familiar and surprising faces in the cast (Martin Sheen, Robert Duvall, Bruce Dern, Donald Pleasence...). 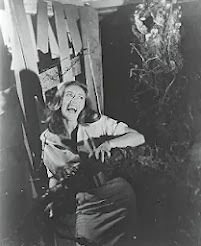 The stand-alone stories sometimes pack enough ideas into a TV hour to blow away most sci-fi B-movies and many A-list productions as well. Sometimes, not all. I first watched them on late night TV at the end of the 1970s (Friday nights on BBC2), primed by monster magazines that there'd be weekly creatures and aliens - outlandish man-in-a-mask creations, but also shapeless entities, things made only of energy, beings from different dimensions... each with their own very different story, challenging the scientific status quo. The Control Voice alone, setting up and summing up each episode, through a broken TV transmission, authoritatively prepared us for the wonders and dangers of the future, and to appreciate better the size of the Universe and the potential variety within. Even the worst monsters and outlandish stories get high marks for at least taking themselves seriously, an approach which could still easily convince me, watching on my own, slightly wasted, sometime way after midnight. 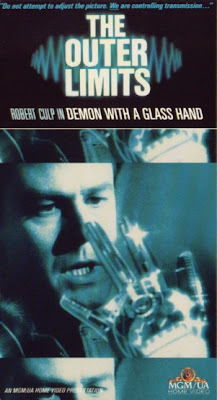 Many years ago, my initial response to Demon With A Glass Hand was muted, the scary 'bear' of the week was disappointing - a guy with a transparent hand and some cheap-looking aliens. I wish they hadn't worn those rubber caps, but the 'ghoul' make-up is effective enough. A lone human (Culp) is trying to evade the murderous aliens and complete his mission. His hand has been replaced by fingerless glass, missing a few fingers but full of electronics issuing him instructions. In a classic script ploy, he has no memory before the story started, putting him in the same position as the audience as to what the bloody hell is going on. Why are they all trying to kill him? What is his mission? While working his way up the building, getting closer to the truth, he encounters a young woman who's horrified by his transparent hand. Her reaction partially explains the episode title, but it's a cheat. It's a gripping episode, the hero using tough tactics from the very start to get to the truth. It's exciting because he's outnumbered, it's fascinating because of the mysteries piling up from the clues from his talking hand... Unlike much sci-fi, the seemingly bizarre story elements converge and conclude logically, while still leaving the viewer a few implications to mull over. I'm not just talking about the main location for the episode - most of it takes place inside the Bradbury Building, the scene of Rick Deckard's main confrontation in the film. 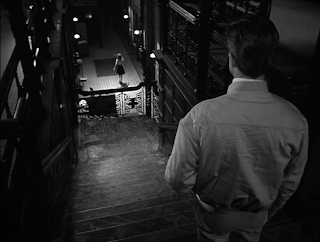 Demon also has the protagonists working their way up the Bradbury, and even chasing out the window... An astonishing piece of parallel action with the film. This time around I was also struck by the naked shoproom dummies in the dressmaking shop. Female dummies also appear in Blade Runner, stood outside J.F. Sebastian's apartment, also filmed in the Bradbury Building. The location, the symbolism, the themes of both stories overlapping, possibly intentionally, making this the closest you can get to Blade Runner if it was shot in black-and-white and twenty years earlier. The story is packed with so many ideas, the episode could easily have expanded to feature-length. 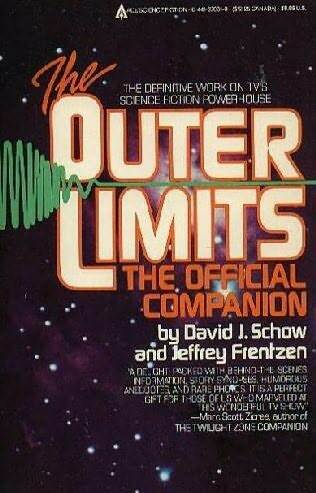 The fact that they're crammed into a TV hour makes it rich enough for fans of serious science fiction. Some elements of the story prefigure Blade Runner as well as The Terminator - Harlan Ellison wrote this and the episode Soldier, later suing James Cameron for lifting too many ideas from these scripts. Spoilerage prevents me from elaborating on which particular elements of the plot. 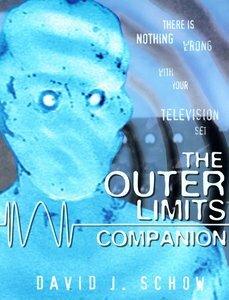 I had thought of cherrypicking my top ten episodes of the original Outer Limits as must-see, but it's too good a show to divide up. Watch them all. Pick your own favourites. They're all available on DVD in the US and UK. Thanks for this. 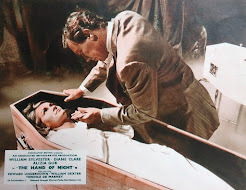 I saw DEMON when I was a kid in the 1970s and loved it. Never saw anything like it. Hit me like a ton of bricks. It was only later that I would meet people that watched the show. You reminded me I should watch it again! I love them all. 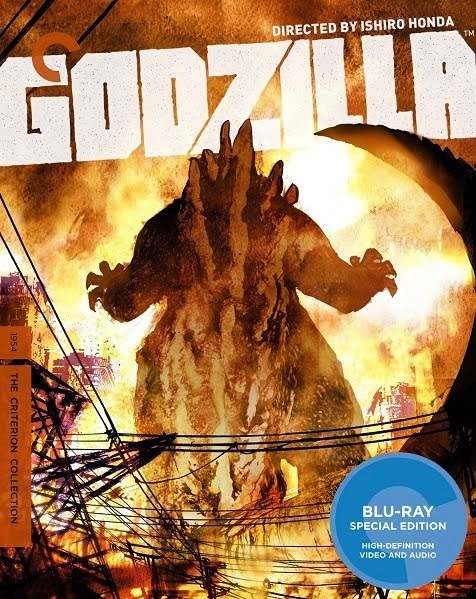 I also remember watching it years ago, but this latest viewing really clicked with me. Yes, you should watch it again! BARBARELLA soundtrack CD - new release!